Visit our Exira-ehk Alumni Site! 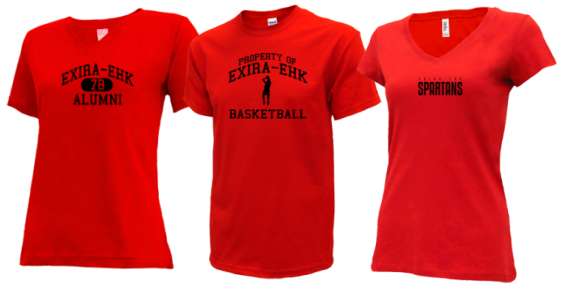 Help us reach your entire class and spread the word to all Exira-ehk alumni. We have set up social pages to keep everyone connected. Please visit our social networks, like us on Facebook, Tweet, Pin some photos and leave your feedback!